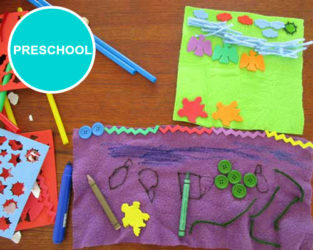 We have created this page as an easy reference point containing a list of all the lessons, crafts, activities and articles available at KinderArt.com. 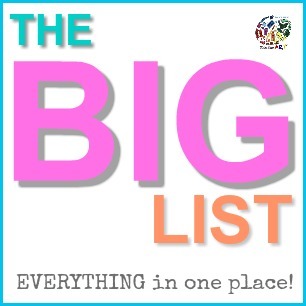 You will also find links to our newsletter, blog, about us page and contact information. As more resources are added, you will see them included on this page. 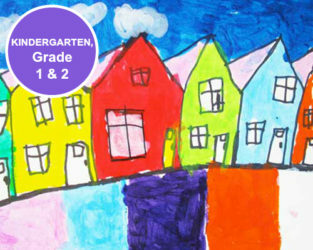 Find lesson plans that teach children the basics of architecture including drawing, designing, building and creating structures and buildings. Learn about artists past and present. A growing list of ideas for you to use in your classroom. We have a huge selection of fun and easy craft ideas for kids of all ages. Ideas and exercises to get your students ready for the stage. 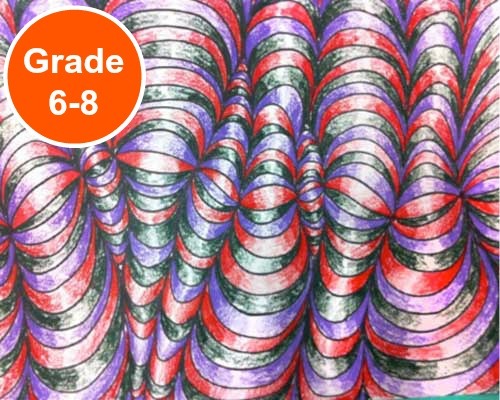 Drawing with pencils, crayons and pastels. Lessons from Africa, Mexico, North America and more. 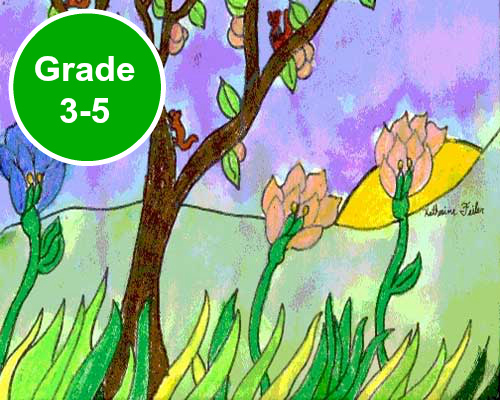 Watercolor, tempera, acrylic and ink lesson plans. Fun printmaking activities and ideas. Coloring pages and printables to print and save. Making art on a shoestring. Paper, glue, clay, recycled objects and then some. Science (including science experiments), Technology, Engineering and Math activities and lesson plans. Ideas and activities for the special days throughout the year. Ideas, activities, crafts and coloring pages that you can have fun with while at camp. Fabric painting, dying, weaving and more. A complete set of portfolio assessment lessons from Maryanne Messier. Recipes galore so you can make your own art supplies and yummy treats to fuel your creativity. 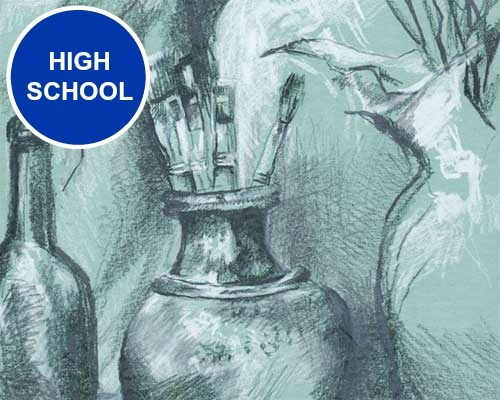 Articles on art education and ideas for the home or school classroom. Includes ways to cultivate creativity in children, over 200 things you can do with an art degree, Tips for Teachers and Children & Their Art. Art contests and opportunities for young people. 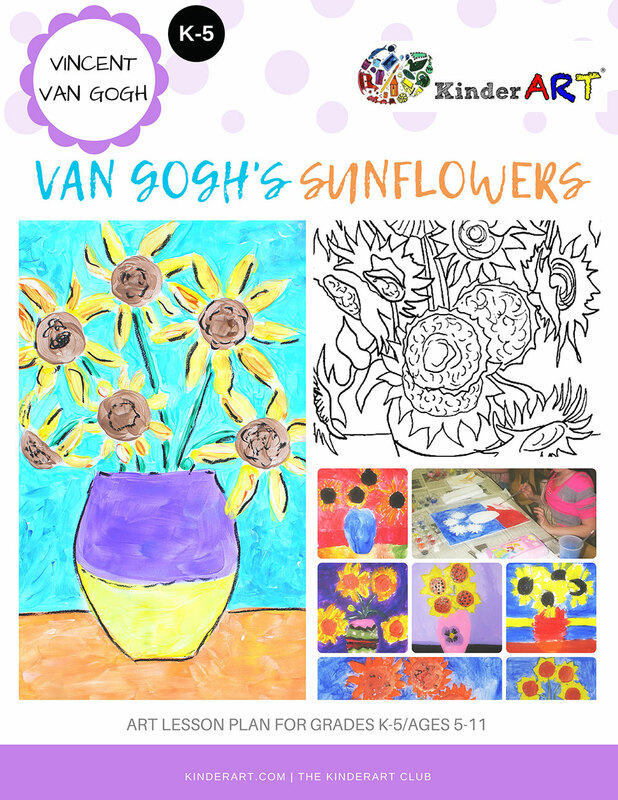 A free regular newsletter full of art lessons, craft projects, seasonal activities. We are always seeking new and wonderful lesson plans. See what’s been added recently. Frequently asked questions about KinderArt.com. 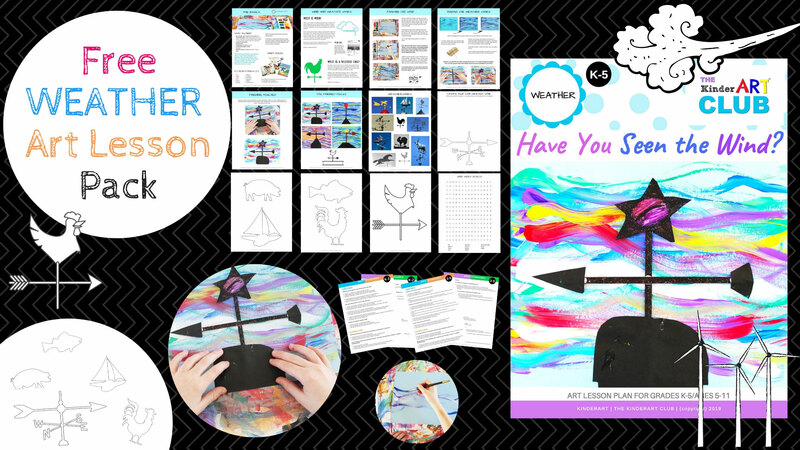 Find KinderArt products including lesson plan packs.